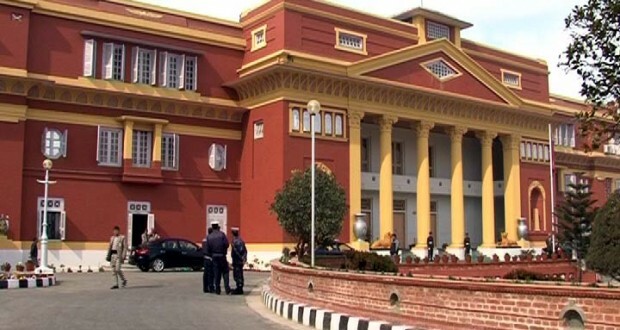 Kathmandu, Nepal: Nepali Congress (NC) has called its Central Working Committee (CWC) meeting at the central party headquarters with the aim to finalize the party statue. Though the Statute Amendment Draft Committee led by leader Purna Bahadur Khadka had submitted a statute amendment draft proposal at the CWC meeting on November 25, it is yet to be endorsed. The draft statue was distributed among the CWC members for the suggestions.